To make it easier for users in emerging markets, Twitter has a created a leaner version of its service that consumes less data and works more smoothly on slower mobile networks. Why it matters: While there are now more than 3.8 billion smartphones connected to the Internet worldwide, 45% of them are still on the slower 2G network (the U.S., for context, is gearing up for 5G). This is why other major services, like Facebook, have also built alternatives for emerging markets that use much less data. Tech specs: Users can access Twitter Lite via mobile.twitter.com on any browser on their mobile device, and it less than 1MB. There's also a data saver mode, which previews photos and videos instead of automatically loading them, which Twitter says can reduce usage by up to 70%. And there are push notifications and an offline mode. 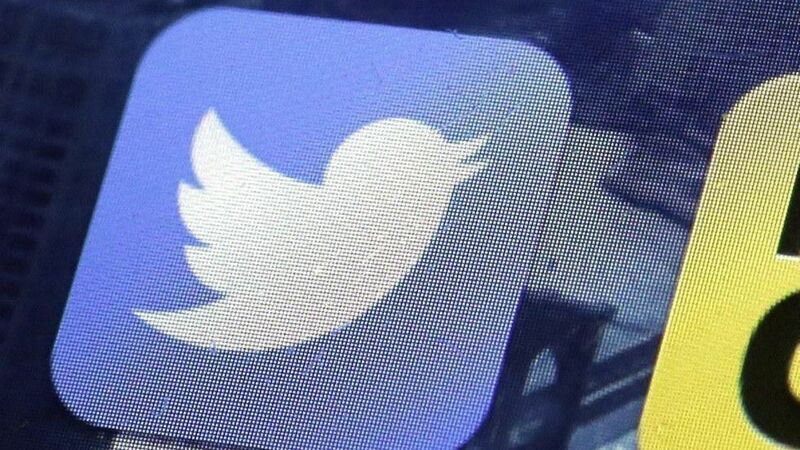 India push: Twitter has inked a deal with Vodafone in India, which has more than 200 million subscribers in the country, to promote the service as a way to get real-time updates during the upcoming cricket season. Twitter has created a special feature for these live updates for subscribers.